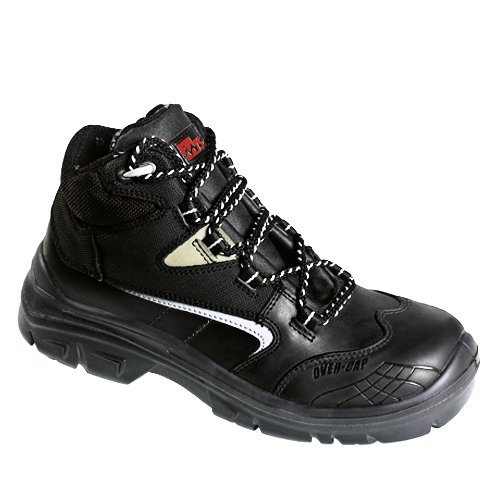 A range of shoes for work done in dry or wet environments. A modern design for easy- to-wear models. Lightweight, comfortable, soft or ventilated, these shoes are ideally suited to a wide number of uses and jobs, either indoors or outdoors.